The following is a list provided by the Honolulu Fire Department of fireworks shows on Oahu to celebrate the New Year. During 2015’s Holiday season, DEFEND HAWAII yet again offers HOLIDAY BOXES for a great deal as gifts!! Even if it is just a present to yourself. Lol. Just choose your preferred shirt/hoody size below! Listed are the full details for the HOLIDAY BOXES. A great weekend for our Hawai’i Warriors! This past weekend was a very exciting one for MMA fans around the world & especially in Hawaii. We had three world class UFC fighters represent for the 808 this past Thursday (UfC Fight Night 80) & Saturday (UFC 194) @ the MGM GRAND CASINO in Las Vegas, Nevada. Thursdays fight featured up and comer Kailin Curran, as he faced off against Emily Kagan. In the end Kailin received her first UFC victory. After a rough opening round in which she was forced to defend the aggressive offensive attack of Kagan, Curran was able to find an opening in the second round for a fight-ending rear-naked choke. Congratulations Kailin, you deserved this win. Hard work and dedication will always prevail. Continue to represent and always Defend Hawaii! As we pass through Friday which had a very entertaining fight card as well, we make our way to Saturday, December 12, 2015. With two local boys on the card. 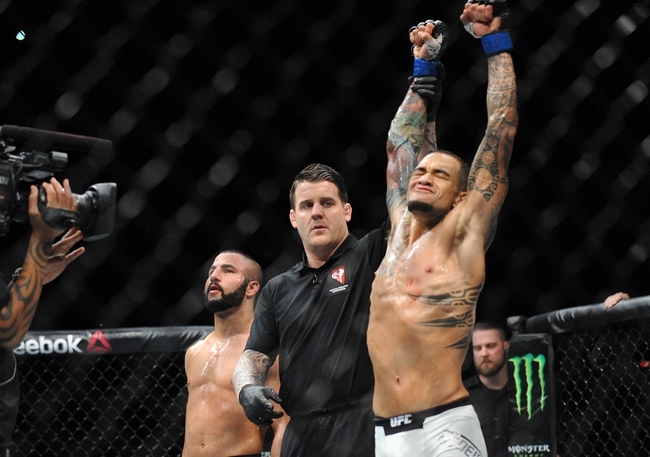 Yancey Medeiros was the first of the two Wai’anae, Hawaii fighters to enter the Octagon. Pulling off a close victory against opponent John Makdessi. Yancey had these fine words to say after the fight. 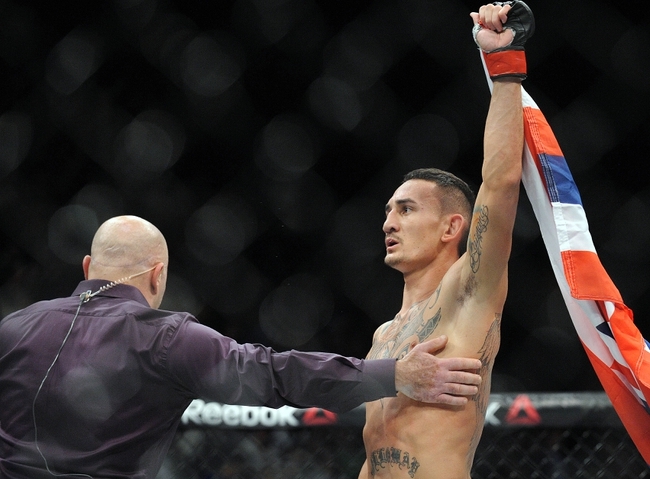 Last but not least, Max Holloway continued to cruise and add names to his resume. The Hawaiian kicked off Saturday’s main card with a solid, albeit quiet, win over tricky veteran Jeremy Stephens. Max Holloway found a way to avoid both Jeremy Stephens’ punching power and his takedowns over the course of three grueling rounds, while also firing back with sharp counters of his own as he patiently picked his man apart. This takes Max’s win streak up to 8, good job Hawaiian! There is only more for you to come. Keep it up! 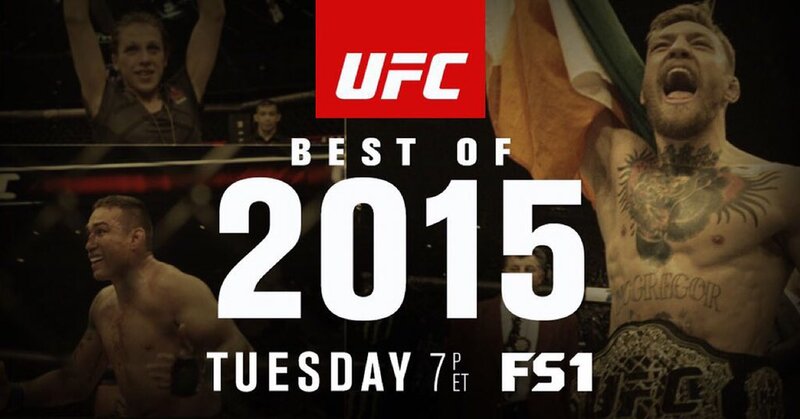 Besides the fight, one of Max’s greatest Highlights was the post-interviews after the victory and UFC 194 Event. Using his popularity and platform, Max continues to speak up for the MMA Culture, Hawaii obviously has by demanding that Dana and the UFC organization hold a fight in the 808. Imagine that? That would amazing. Phnom Penh, Cambodia: The largest sports media property in Asian history, ONE Championship™ (ONE), delivered another evening of world-class mixed martial arts action to an arena packed full with raucous fight fans. ONE: KINGDOM OF KHMER made a successful return to the Koh Pich Theatre to feature ten thrilling bouts, capped off by a spectacular main event that had fans on the very edge of their seats. In the main event, Lowen Tynanes defeated opponent Rasul Yakhyaev by Rear Naked Choke to stamp his claim as one of the best lightweight talents in ONE. In the main event of the evening, Lowen Tynanes of Ewa Beach, Hawaii scored a third-round submission victory over Russia’s Rasul Yakhyaev to extend his unbeaten streak to eight wins and no losses. The first round had the fighters sizing each other up with various grappling moves. In side control, Tynanes started to connect with overhand rights. A testy second round witnessed increased striking rates and ended with the Hawaiian landing a couple of well-timed kicks to a downed Yakhyaev. Tynanes then took full control of the third, utilizing his wrestling and grappling technique to subdue the Russian on the ground, sinking in a deep choke to force the tap. The 12 days from December 7th till December 18th will consist of Festive Gifts. Each day we will be featuring a special item at the price of the day starting from 12. So for example, on the 12th day of Christmas we will have 1 special item available for 12$, on the 11th day of Christmas we will have another special item available for 11$, on the 10th day of Christmas a new special item will be 10$ and so on, until we reach the 1st day of Christmas.